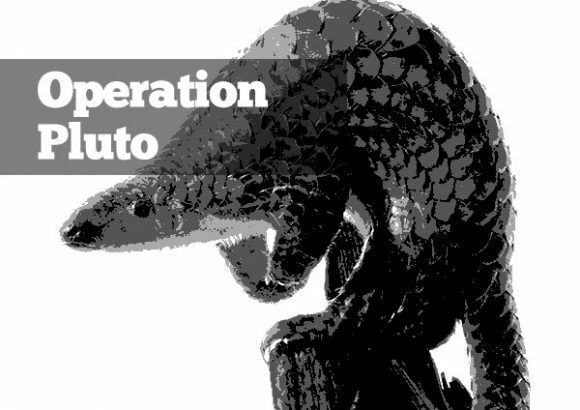 Wildlife crimes is a very lucrative business, being the 4th largest illegal trade in the world -after drug trafficking, counterfeiting and human trafficking – and generates over €20billion per year. 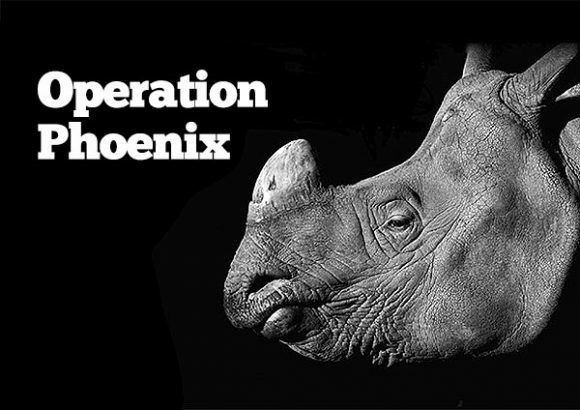 Wildlife crime is much more than the extinction of many endangered species, it also has a disruptive effect on local communities and is even a threat to the security of regions and nations. 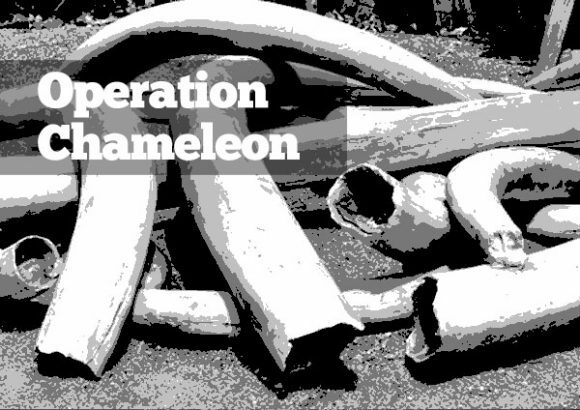 Corruption often plays a role in allowing wildlife crime to flourish. 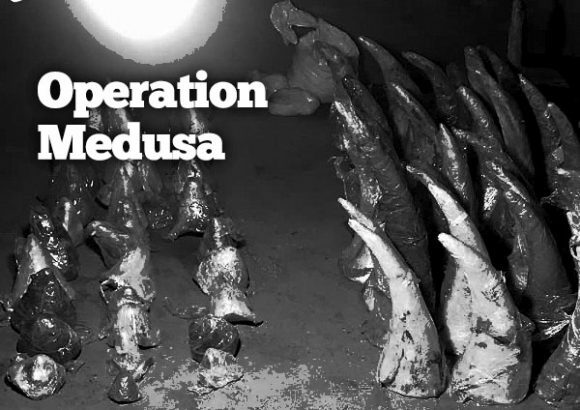 Almost all states have laws prohibiting wildlife crimes, as well as money laundering, tax evasion and corruption, unfortunately they are not enough to stop wildlife crime. 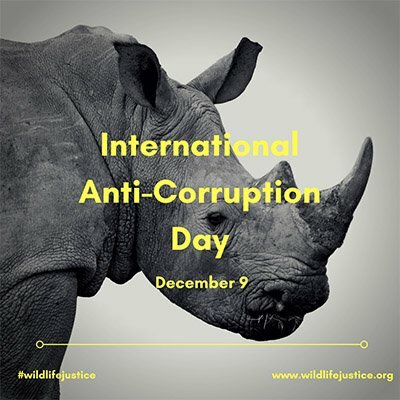 Organisations around the world are working towards fighting corruption. 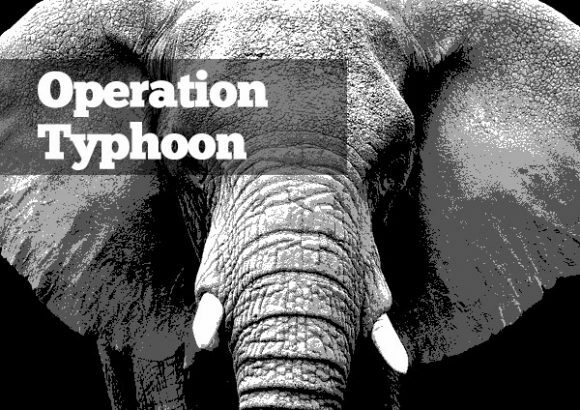 UNODC and UNDP have developed a joint global campaign focused on fighting corruption. 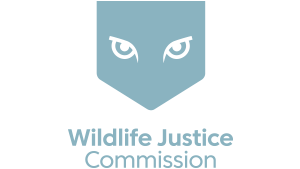 The Wildlife Justice Commission recognises the need of such programs and actions and strongly supports them. 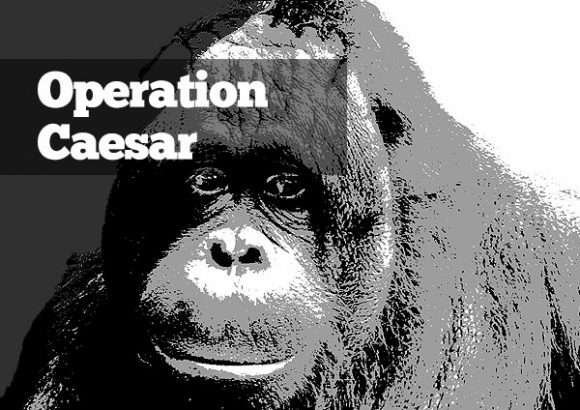 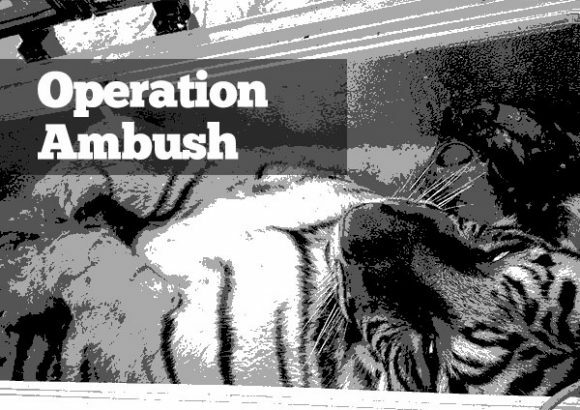 The objective of our investigation is to activate justice and we actively seek to work with other actors, governmental, inter-governmental and non-governmental in order to tackle transnational organised criminal networks engaged in wildlife crime and the corruption that often surrounds it.